Marking the 70th Year of Independence on 15th August 2017, India 2047 Project Document eBook was released in Bangalore. India 2047 project initiated by Empower India Foundation envisions a long-term plan to empower the marginalized sections and minorities by 2047 when India completes 100 years of its independence. “India 2047 Project Document” forms a baseline for the upcoming long-term Muslim empowerment plan. It gives an overview of current Indian situation, focus areas, suggested interventions, approach and facts and figures to help people working in this area. Jb. Kamal Faruqi, former Chairman of Delhi Minority Commission launched the Master Trainers Development Program (MTDP), an initiative of Empower India Foundation as part of its flagship “India 2047” Project, aimed to develop competent Master Trainers capable of imparting training to Resource Persons in the minority and backward communities across the country in English and regional languages. The ceremony was held at BJN Hall, Institution of Agricultural Technologists, Bangalore on 15th August 2017. This initiative is jointly implemented by Empower India Foundation and ACCESS INDIA, an NGO in the education field. Dr. Fakhrudin Mohammed, Hon. 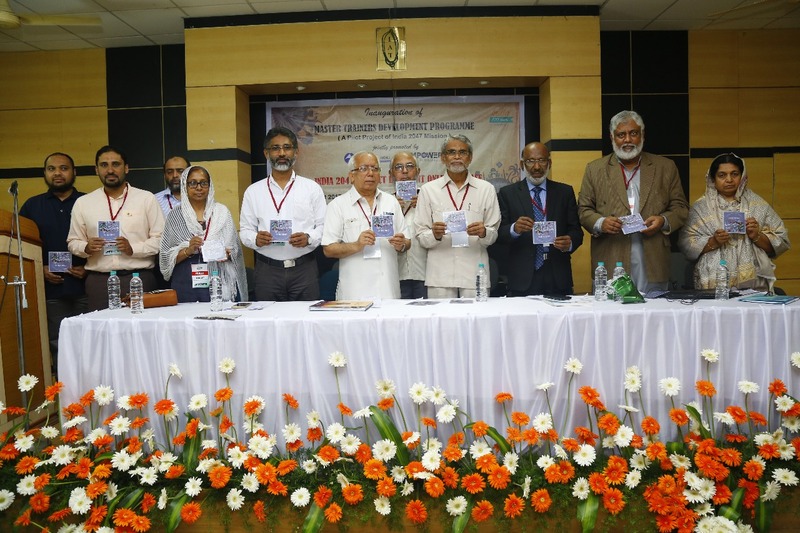 Secretary, MESCO, Hyderabad released the “India 2047 Project Document” online version on the same stage. Empower India Foundation Chairman E.M. Abdul Rahiman presided over the function. Foundation General Secretary Anis Ahmed welcomed the gathering. O.M.A Salam, CEO of India 2047 Project presented the Annual Activities Report. Dr. P.K. Abdul Aziz, former VC of Aligarh Muslim University, and the chief guest of the day delivered the keynote address. Prof. Nishath Khalida Parveen, former Principal, Abbas Khan College or Women, Bangalore, Parvez Bari, Senior Journalist, Salma Siddeeka, Secretary, Minority Commission Karnataka, Muhammed Shafeeulla and Abdul Wahid Sait, Trustee, Empower India Foundation felicitated the function. Empower India Foundation Karnataka State Coordinator Ayoob Agnadi proposed a vote of thanks. 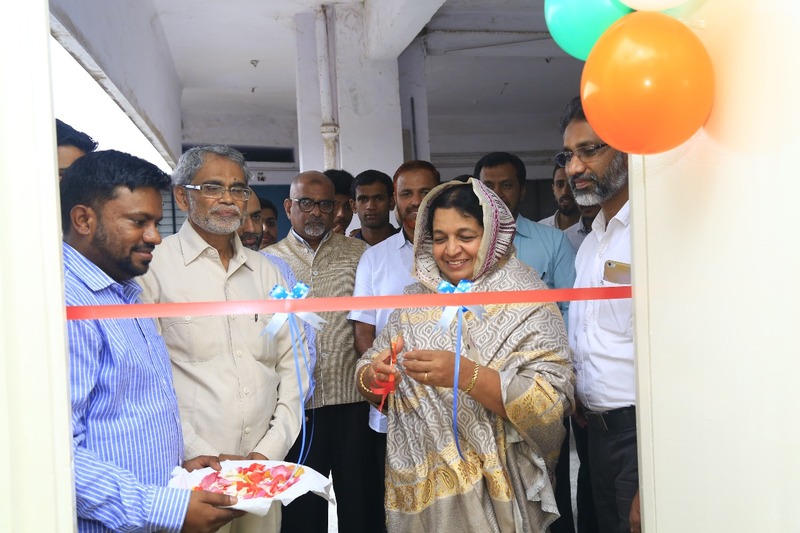 The registered office of Empower India Foundation in Bangalore was inaugurated at Hameedsha Complex, Cubbonpet, Bangalore, by Prof. Nishath Khalida Parveen, Vice Chairperson of Empower India Foundation and former Principal, Abbas Khan College for Women, on 15th August 2017.